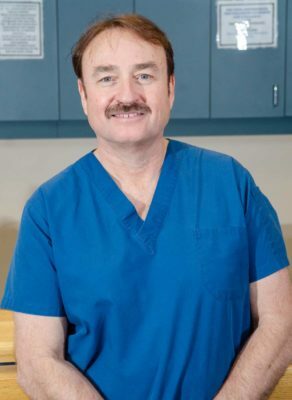 Dr. Struan Vaughan graduated from University of Alberta with DDS degree in 1983. He has been serving the dental care needs of community of Brooks since 1983. During his spare time, Dr. Vaughan enjoys playing music, rebuilding airplanes, serving on various boards and spending time with his family. with Dr. Struan Vaughan today!